A rectifier is one or more diodes arranged for converting alternating current (AC) to direct current (DC). When just one diode is used to rectify AC (by omitting the negative portion of the waveform) the difference between the terms diode and rectifier is simply in the way they are used, a rectifier is a diode that is being used to convert AC to DC. 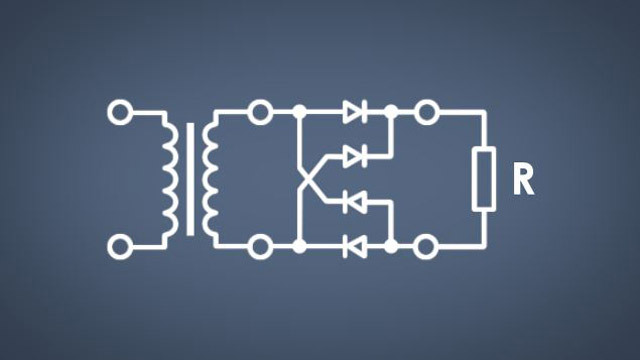 However, almost all rectifiers comprise more than one diode, in a specific arrangement for more efficiently converting AC to DC than is possible with just a single diode.